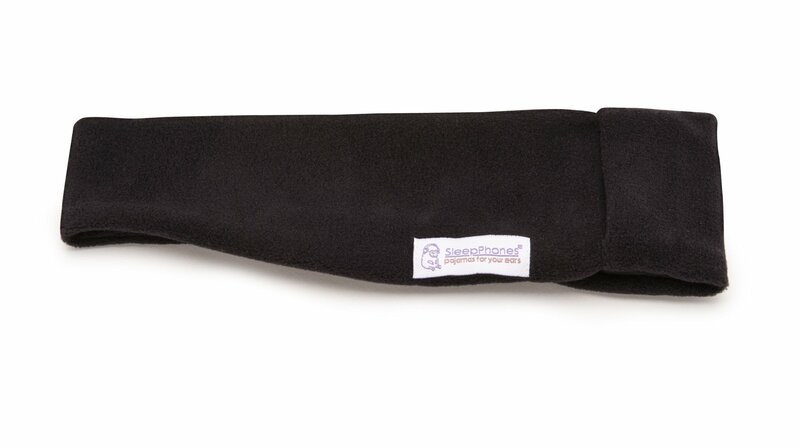 SleepPhones® headbands come in a variety of colors and fabrics, all are 95% polyester, 5% spandex. Buy a couple extra to have on hand! 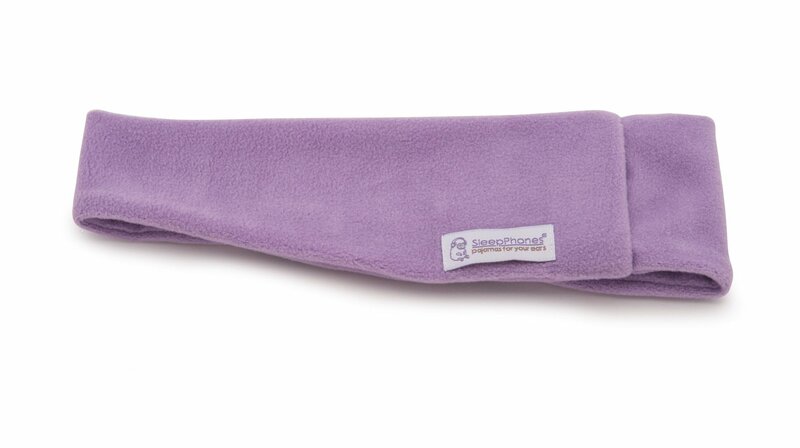 SleepPhones® headbands are machine-washable. 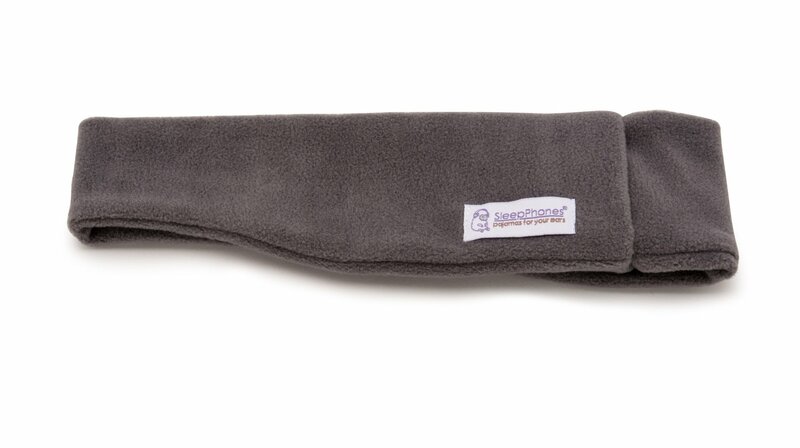 Fleece: Featuring our innovative SheepCloud™ Fleece fabric, woven from a luxurious, soft and cozy fleece material for the most comfortable fit during each and every use. Breeze: Breeze features our innovative SheepCloud™ Breeze fabric. The fabric is cool, stretchy & lightweight that is suited for those who find the fleece fabric too heavy or live in warmer climates. This band does not include speakers and therefore offers no ambient sound reduction.